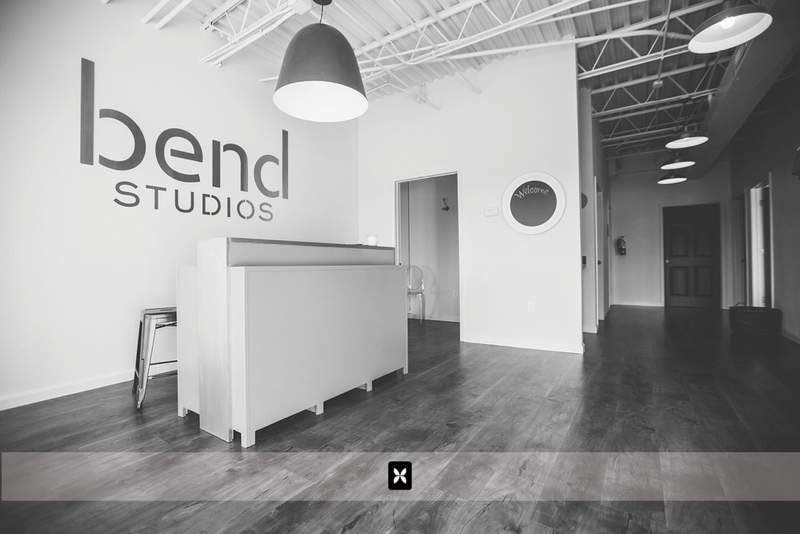 Say hello to Bend Studios, a brand new boutique fitness center in Fayetteville Arkansas. 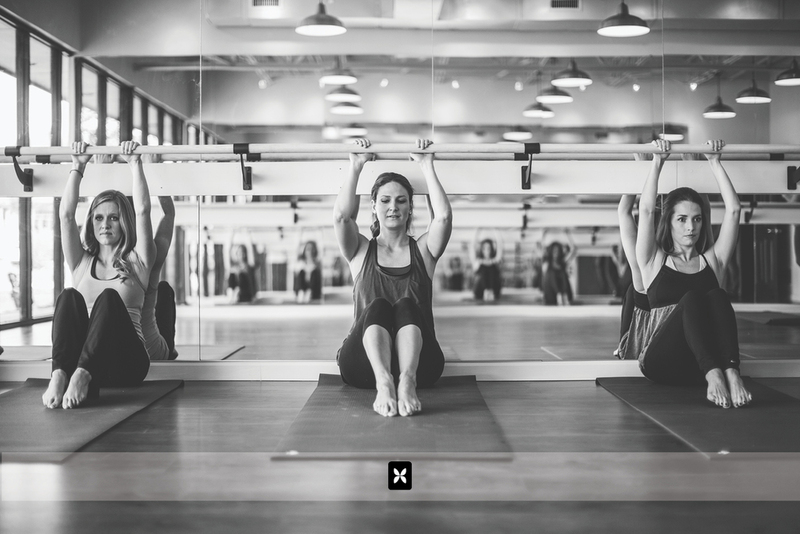 Bend Studios is one of only a few fitness centers in Northwest Arkansas that offer barre classes, body conditioning and strength training exercises centered on the use of a ballet barre. They also offer classes for spin, pilates and mat. 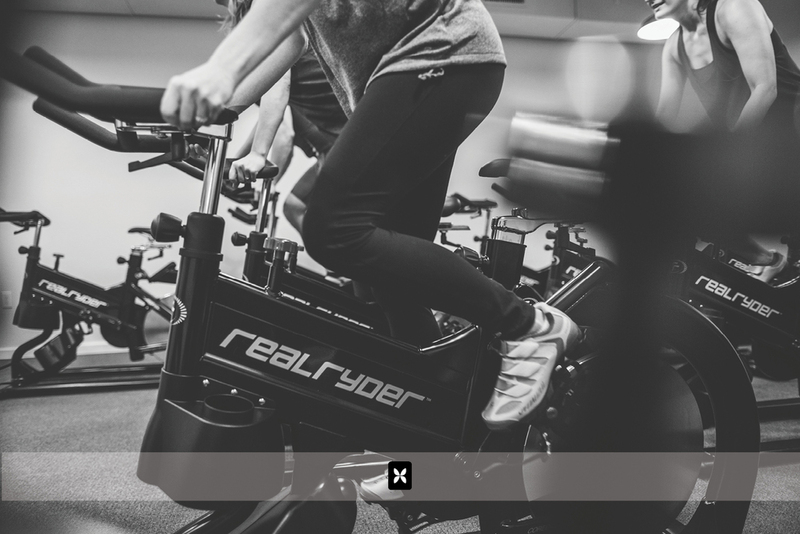 And if you're into spin classes, you'll definitely appreciate the Realryder bikes they have. 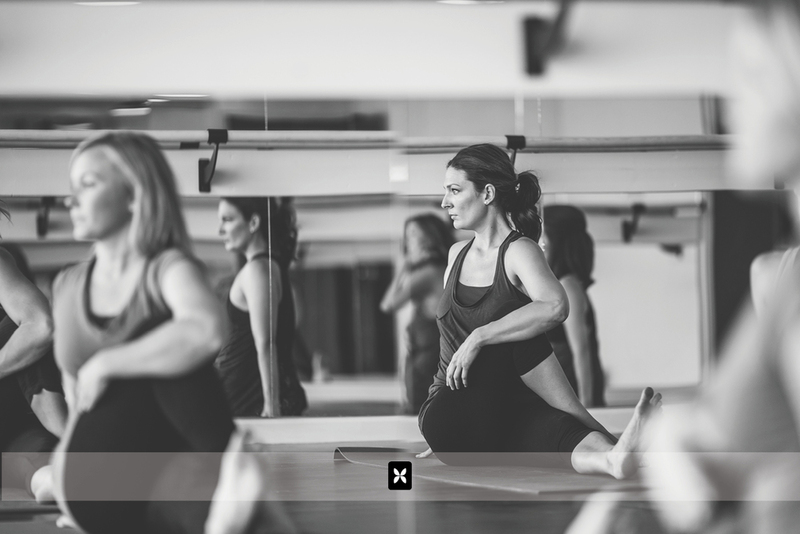 We spent some time with Bend Studio owners Erica and Beth, along with their wonderful staff to document some of their classes and also, to capture their beautifully outfitted space. If you're interested, you can view and sign up for classes via their brand new website and the first class is on the house!